45 Years Experience Helping Injured Plaintiffs Get Disability Claims Approved. and worker's compensation law firm serving clients across the country. Mr. Tabak obtained his law degree from Marquette University Law School and has been practicing law for more than 40 years. While he has experience in a broad spectrum of legal matters, he has spent recent years focusing on Social Security Disability law. Mr. Tabak is joined by a skilled team of attorneys and staff with a focus on helping those in need. The Social Security Administration (SSA) has very strict guidelines for what classifies as being disabled. Any medical condition with severity that impacts your work ability and ruins your chance to earn a sufficient income has the potential of being a disability. Post-Traumatic Stress Disorder (PTSD) is the most commonly suffered mental health issue experienced by soldiers returning home from combat, according to the VA. If you have served in any branch of the U.S. Armed Forces, and if you suffer from PTSD because of your military service, you might be eligible to receive veterans disability benefits. The Social Security Administration (SSA) oversees to different kinds of disability benefits. 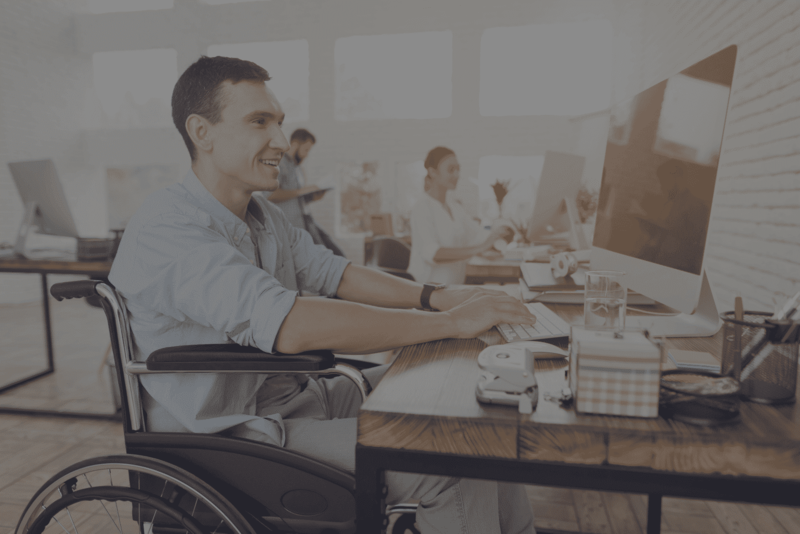 There are differences in the two kinds of disability benefits that are available with the most significant differences being in the requirements for benefits approval.